Nevada is currently the state with the highest level of production in the US gold mining industry, accounting for 3/4 of the nation’s gold. 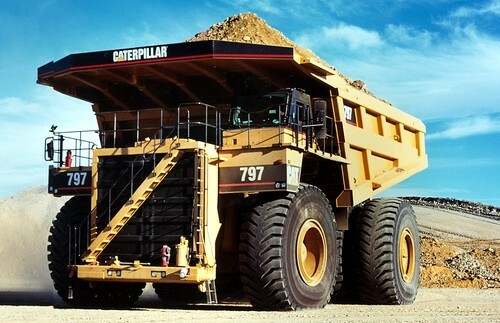 The largest producer of this precious metal is Newmont Mining, which generates large amounts of gold through operations located in Elko, Nevada. This company is also responsible for located the Carlin Trend in 1961. Since that time, it is opened 21 underground mines throughout the state of Nevada and created jobs for over 3,000 citizens. Other top mining companies in the United States include Placer Dome and Barrick/Homestake and Echo Bay Mines. 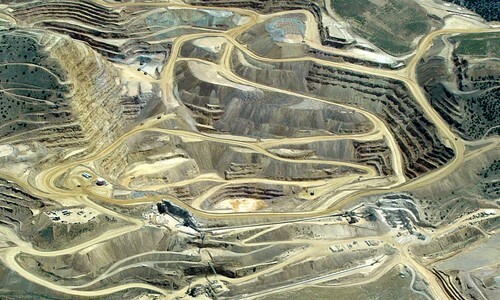 Of all the countries in the world, the US gold mining industry produces gold at the lowest cost. Other countries with a low cost of production include Canada, Australia and South Africa. Unfortunately, the cost to produce this precious metal is on the rise and some Nevada mines have recently seen employee layoffs and mine suspensions due to this increase. 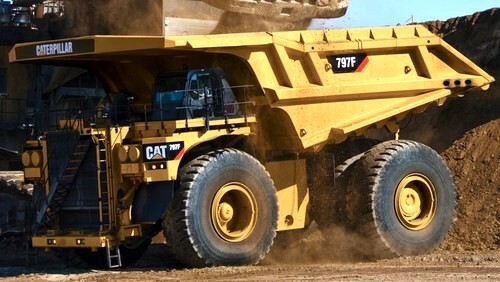 I just love how big this heavy construction equipment is. Mining is really doing well at the moment. Every one is still waiting for the house building to be back in business.